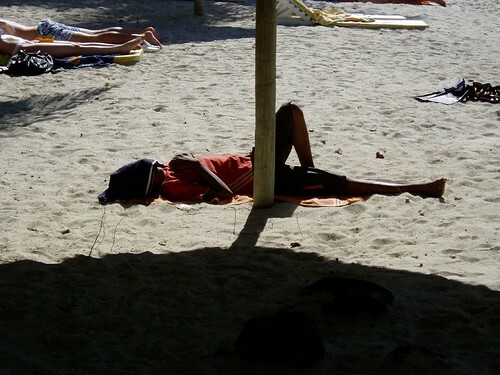 If you like the Sun, Sand and the Beach then Mauritius is for you. We went their for a week and enjoyed it thoroughly. We flew direct from Chennai on a Thomas Cook package deal which wasn't crammed with sight seeing tours. We had 3 leisure days and 3 organized tour days. 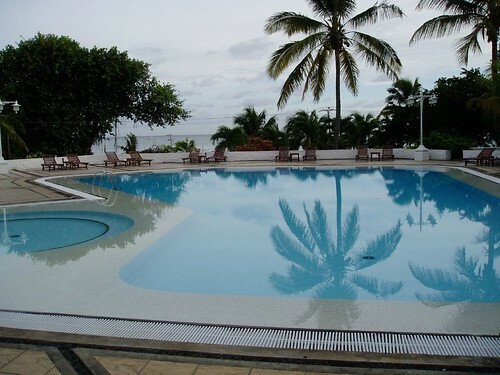 We got to spend lot of time by the pool and the beach. Even folks who weren't much of a water fan became a convert in my family. 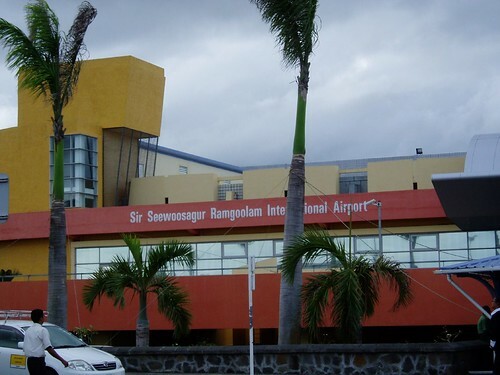 Sir Seewoosagur Ramgoolam Airport is the only airport connecting Mauritius to the rest of the world. Air Mauritius flies to 3 Indian Cities and several European cities. 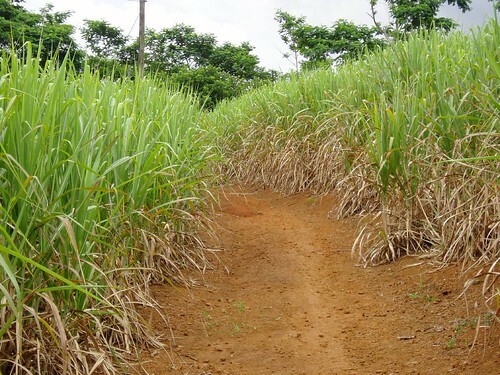 Sugar Cane processing is the major trade in Mauritius. It exports 600K tones of Sugar to EU every year. Interestingly, Mauritius some times imports to meet export obligations. 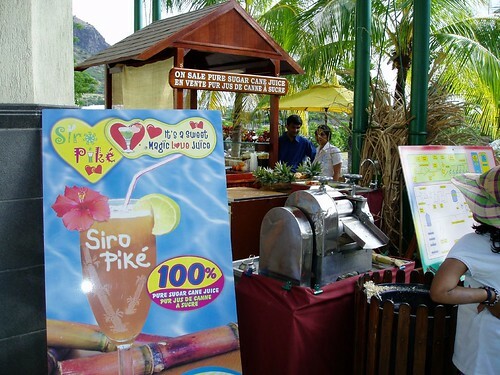 Our guide told us that even though Sugar Cane is every where, Sugar Cane juice available only at Harbor Front. 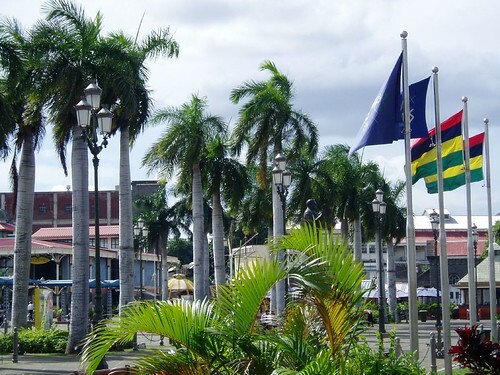 Harbor Front is the only happening place in Mauritius, where you see some crowd in a country of 1.2 million people. Lot of shops in this area and bargaining is tolerated and expected. We stayed in Hotel Casurina which has a small beach of its own with lots of opportunities for water sports. 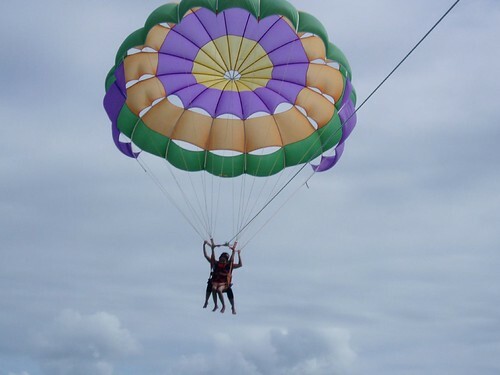 In all, we thoroughly enjoyed the vacation in Mauritius. Food wasn't a problem as most of the Mauritians are of Indian origin and vegetarian food is available in most of the places. I did have one problem though, for the first time in many years, I had to go without Internet connectivity. While my wife was just cool about it, I was had strong withdrawal symptoms. 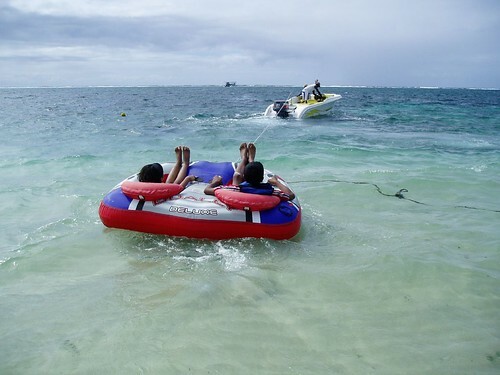 So, if you just want to chill out, Mauritius is the perfect spot near India for you. Wow..amazing.!! Superb pictures. NIce to see your family. Everyone deserves a break and I am glad you all enjoyed it! Hmm.I'd like to do it too..maybe Hawaii..which is closer to me. God is this Earth so Beautiful. Visu, I liked all the photos especially the Lotus pond photo.!! the leaves are amazing.! Ram, its a blessing in disguise that you had no Internet. :) A true vacation. Thanks.. 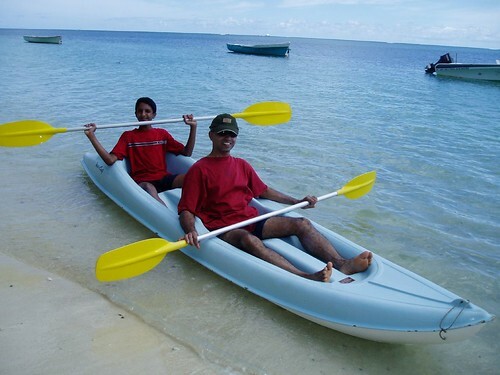 This perhaps the first vacation we truly relaxed.. and was not a mere sightseeing tour. Hawaii should be interesting too.. I guess so.. Life went on without Internet for a week..